Alcest was founded in the year 2000 by songwriter and multi-instrumentalist Neige (aka. Stéphane Paut) and later joined by drummer Winterhalter (Jean Deflandre) in 2009. 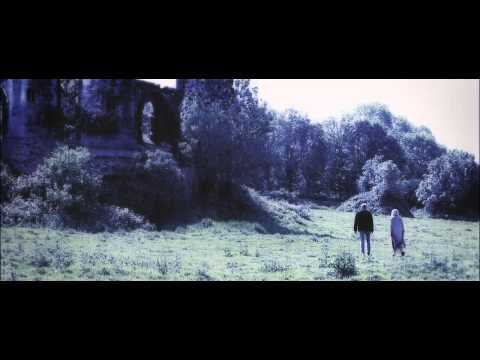 Labeled as post metal/shoegaze or „blackgaze“, Alcest were the pioneers within this genre, crafting a unique sound based on musical opposites from their very first EP „Le Secret“ (2005), and thru their full length releases „Souvenirs D’Un Autre Monde“ (2007), „Écailles De Lune“ (2010) and „Les Voyages De L’Ame“ (2012). 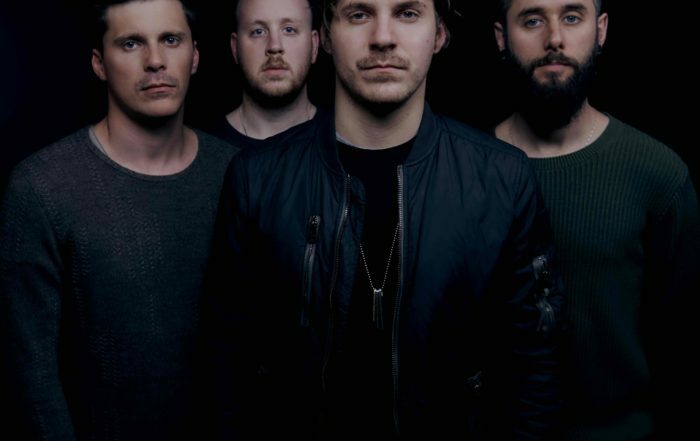 In 2014 their fourth album „Shelter“ was released, marking the band’s departure from the more metal sound, in favor of dream-pop aesthetics, surprising and somewhat challenging their fan base. In retrospective, the album opened new doors for Alcest, bringing them an audience from different horizons and a positive sense of unpredictability as musicians. „Kodama“ (2016), the upcoming fifth album by Alcest marks the French duo’s ferocious return to the epic and contrasted style of its early works while continuing the band’s relentless pursuit for fresh ideas. Combining poetic elements with darker ones, that were not present in Alcest’s earlier works, „Kodama“ manifests as an intense album, featuring a more organic, punchy sound and showcasing impulses from an array of different places. Originally triggered by Hayao Miyazaki’s anime film „Princess Mononoke“, „Kodama“ picks up on the fate of its protagonist and, at its core, deals with the sensation of not belonging; of living in between worlds, be it city and nature, the physical and spiritual one. 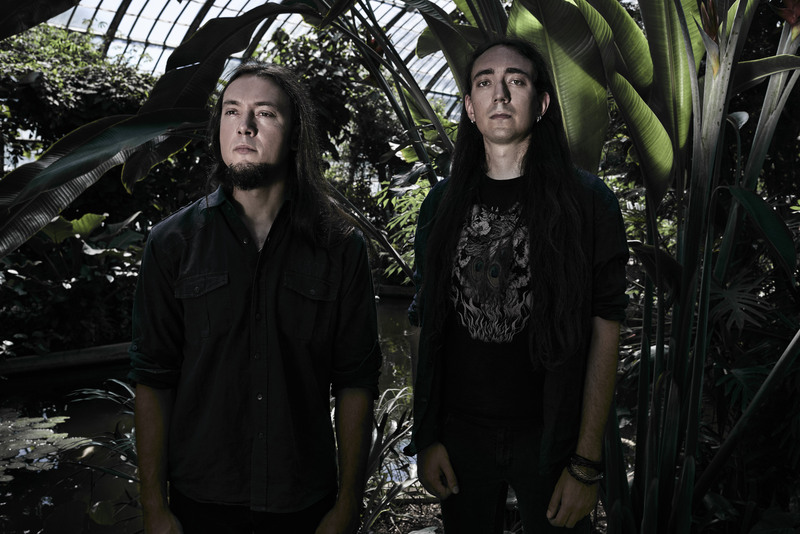 By giving the album a cultural, stylistic and compositional narrative, Neige and Winterhalter keep „Kodama“ from just being the latest improvement on the Alcest sound and instead make the album a most rare and exciting thing: a vital, relevant record from a front runner that not only upholds the band’s trailblazing legacy, but actually makes you want to see where they go next.